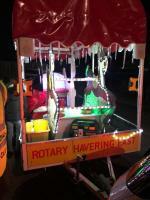 Another very successful year out and about with the wonderful residents of Havering. 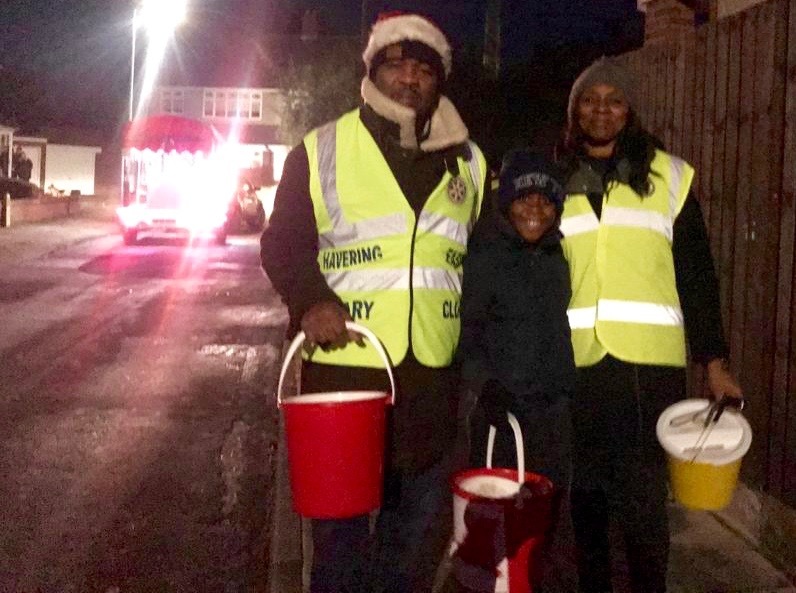 We collected outside Tesco and Sainsbury's this year and were overwhelmed by your warmth, support and generosity, at a time when every penny counts. 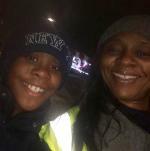 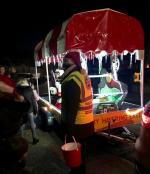 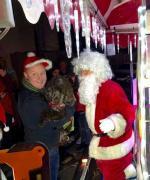 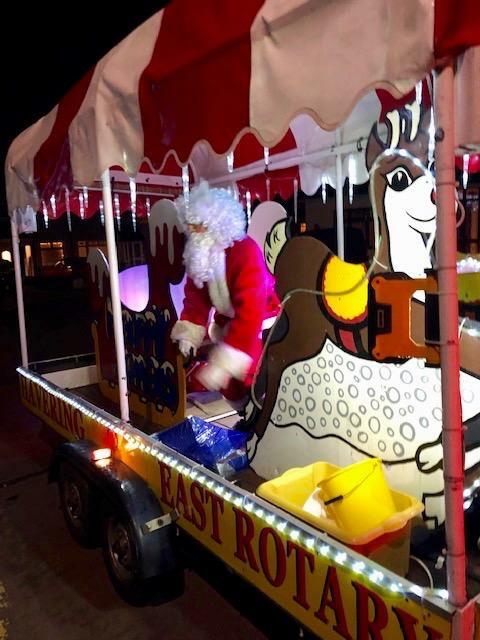 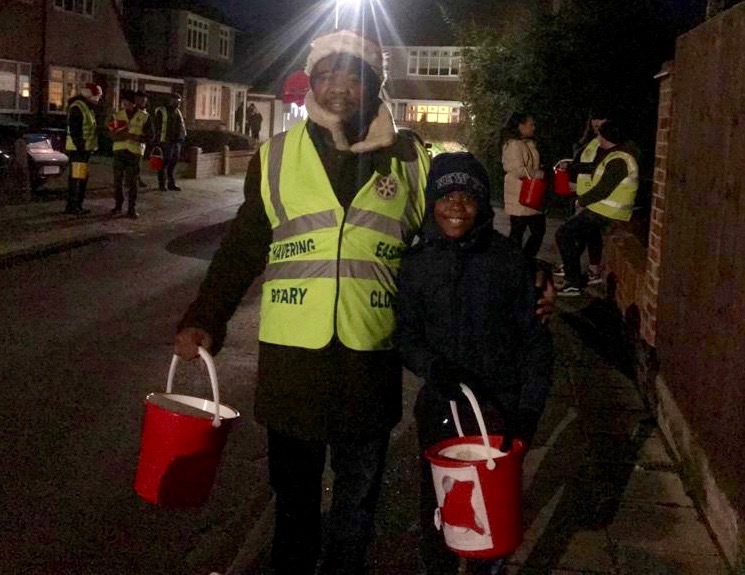 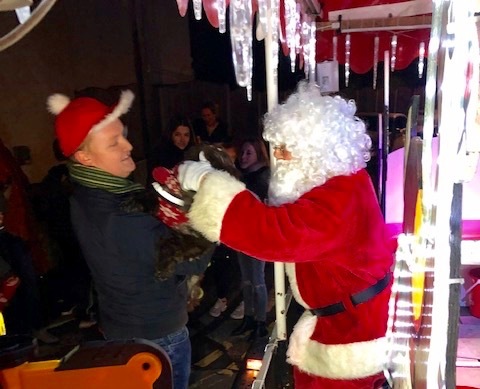 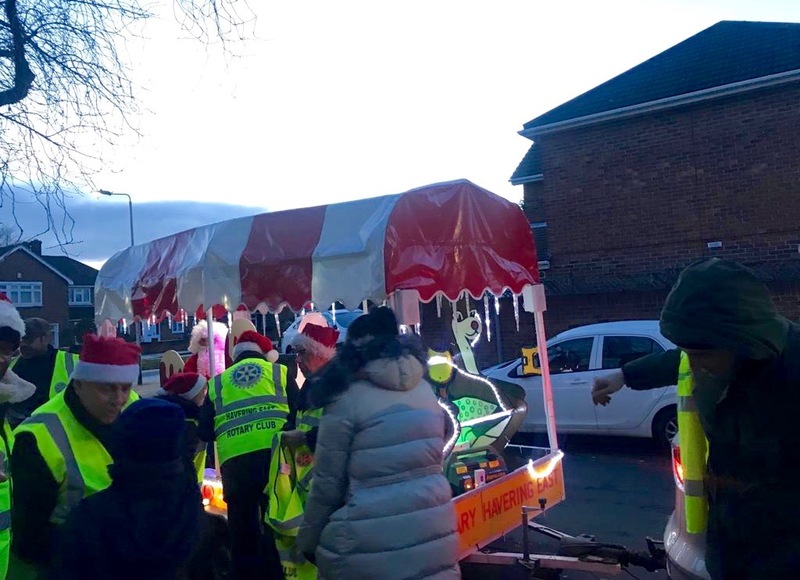 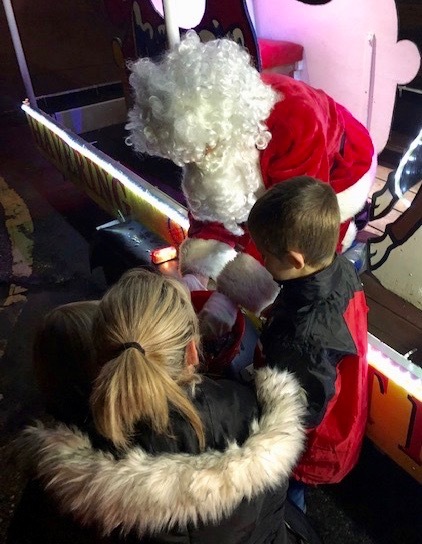 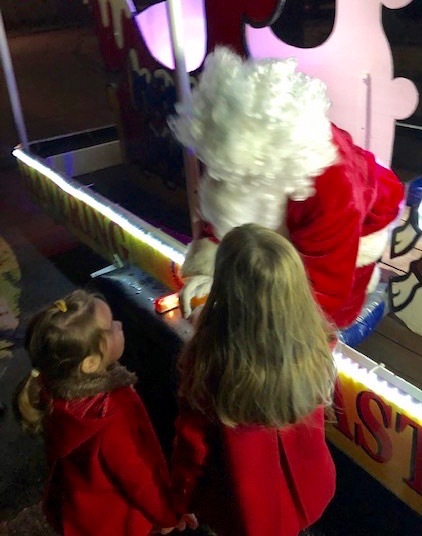 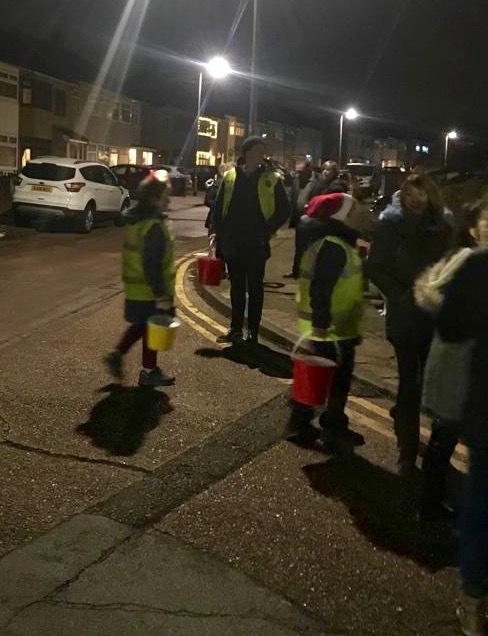 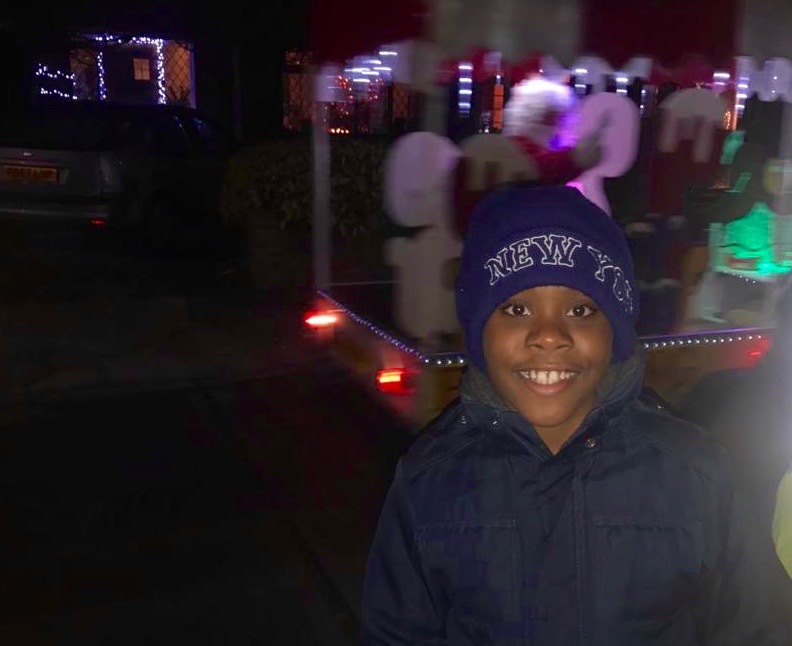 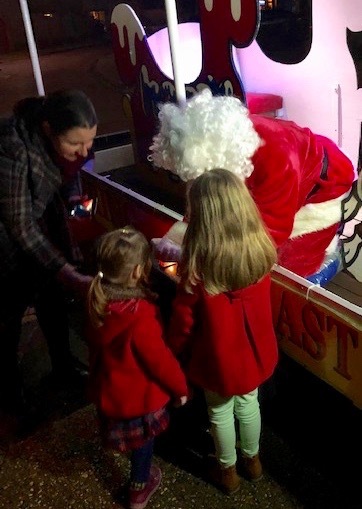 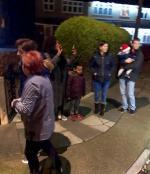 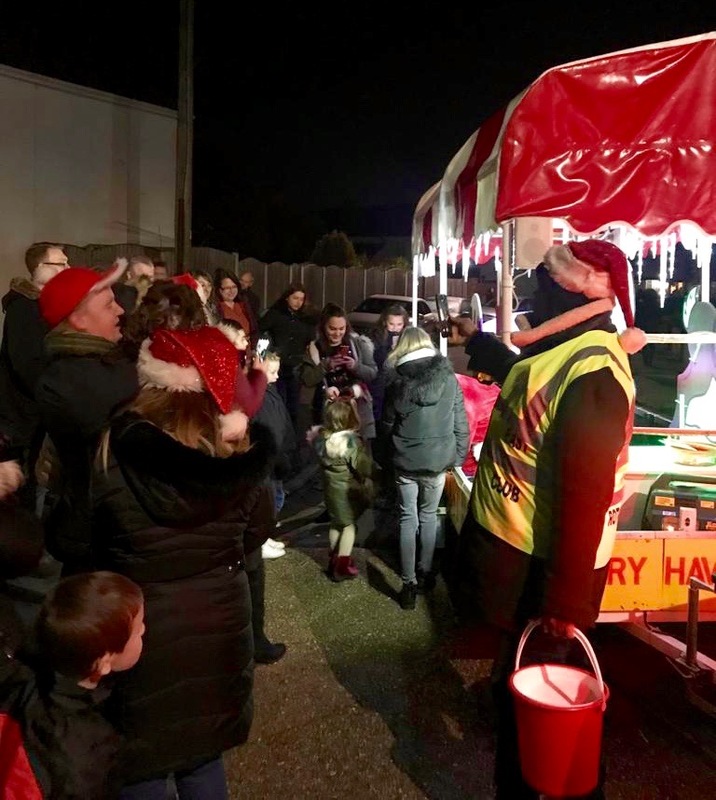 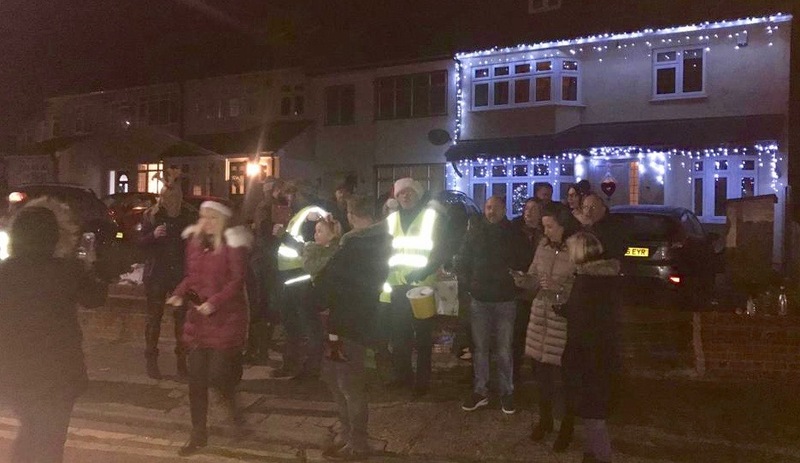 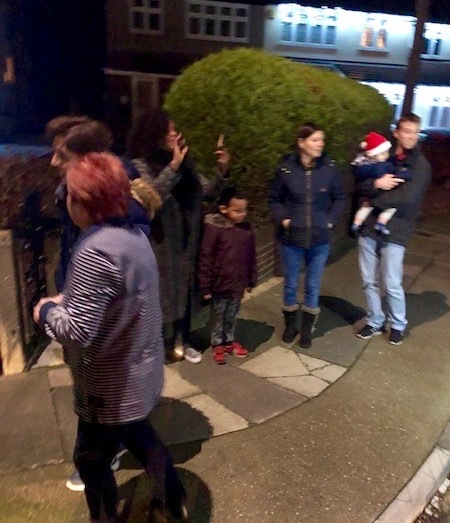 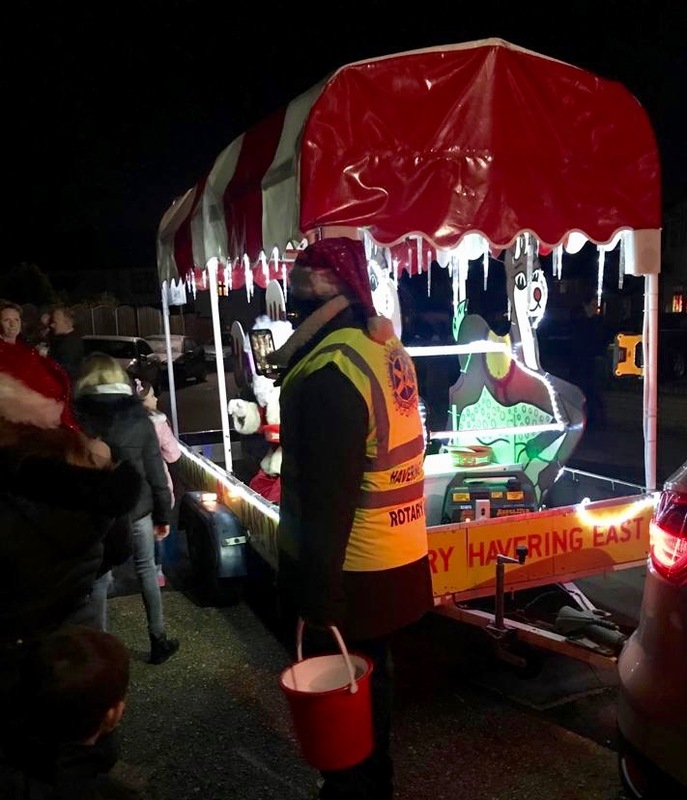 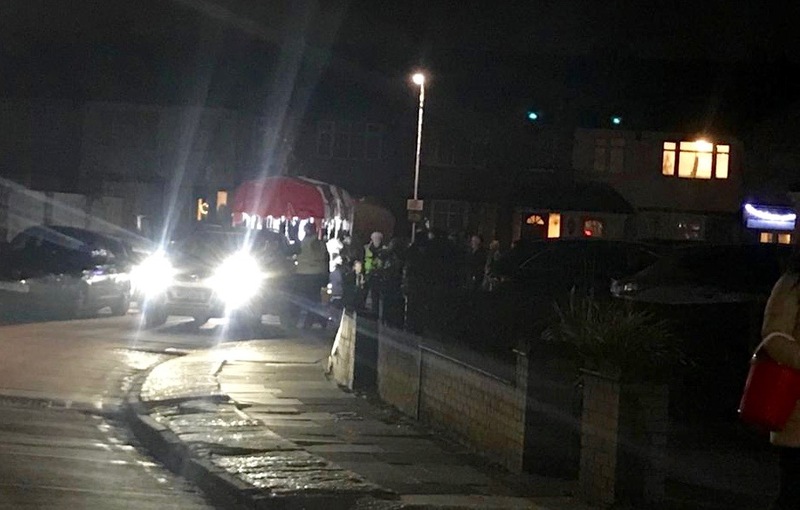 Our Santa sleigh toured the streets of Cranham and Upminster, we had an amazing reception from all the families with young children eager to see Santa and his helpers. 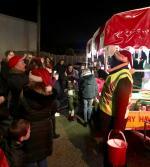 Your generosity and support for a our charitable fund never ceases to amaze us and we thank you all so much for that. 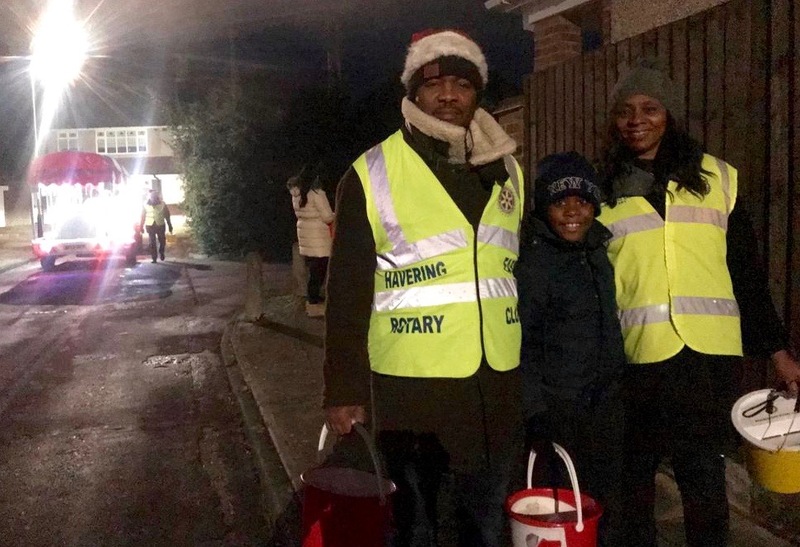 Helping us to help others. 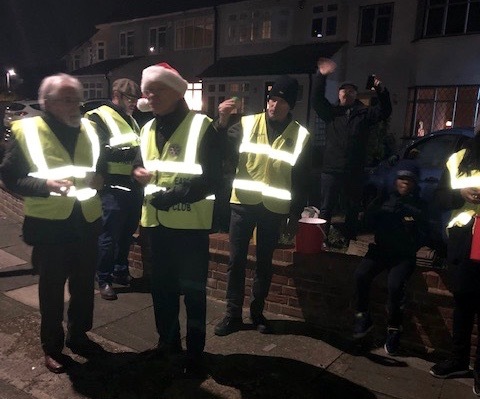 We hope you all had a great Christmas celebration and enjoy a Happy New Year in 2019. Our total for the Stores and Santa sleigh collection was £11,280, a new record, many thanks again.